We use best possible raw material and accessories. Surely including Organic cotton and Organic wool; all for our babies’ and kids’ safety. We realize production with utmost care. The experience we gain in years enabling us for the better understanding of consumer needs and apply convenient solutions. 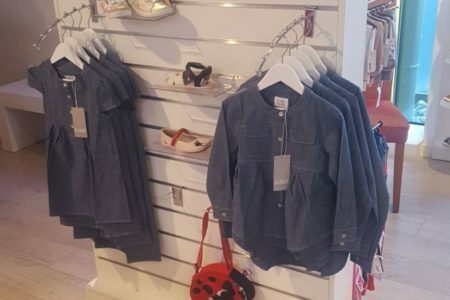 Ozmoz products will be the consistent part of kids’ life with their fashion & color, as well as aesthetic and comfort details. Same fine details we always apply to customer designs, too. 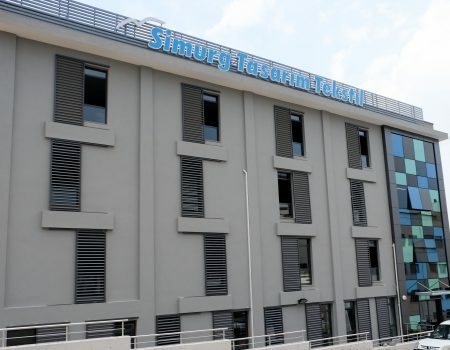 OZMOZ products are manufacturing in Izmir, the pearl of the Aegean sea; by our sister company Simurg Tasarim Textile Co. Ltd.
Simurg Tasarim Textile Co has more than 35 years of sectoral experience by its founders. The dedicated team serving to Europe’s niche markets and design companies for years. 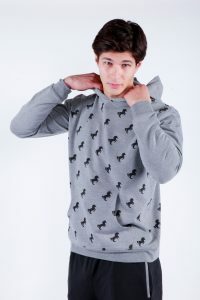 With OZMOZ brand, that experience is in service of boutiques, chains or distribution companies. 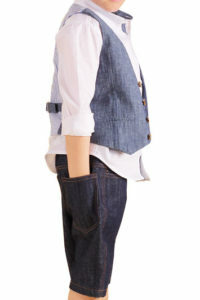 Daily or event clothing for all kids. 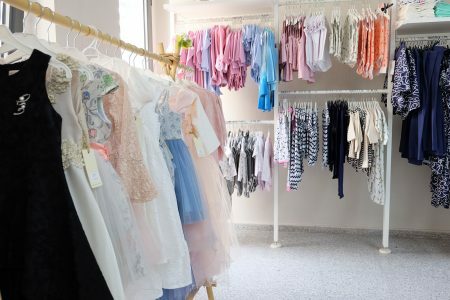 Of course Organic, from newborn to 2 Yrs babywear items. We also do making customer designs, as well. We are selling Worldwide at various sales points. Our shop in the factory address (Begos, Buca, IZMIR) serves 6 days a week. Available to countrywide, to offer shopping from home and all over of Turkey. 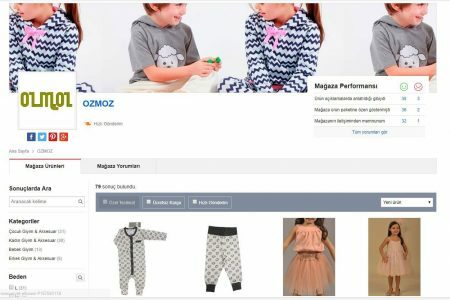 Would you mind to be an Ozmoz sales point? Our online support available to help you 24 hours a day, seven days a week.